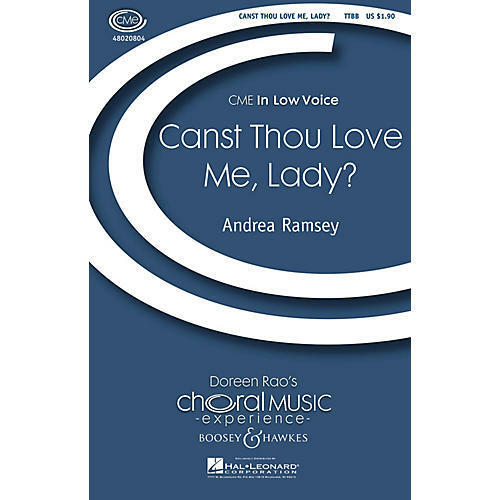 Written for men's chorus, this piece was created to teach young men how to sing expressive legato phrases. The text is based on the poemLove by Charles Stuart Calverly, and adapted into a sincere love song for boys to sing. Duration: ca. 4:00.